Walking Mountains Science Center supports mountain resort communities in becoming globally recognized certified sustainable destinations.The Mountain IDEAL recognized by the Global Sustainable Tourism Council (GSTC) as a sustainability standard and certification program for mountain resort communities. It provides a framework of sustainable tourism criteria and performance indicators that support any mountain destination in elevating its sustainability performance, stakeholder engagement, collaboration, and recognition as a global leader. Innovation—Try something new. Support innovative local businesses, restaurants, artisans, food producers, and musicians. Make a difference. Celebrate and create positive change. Diversity—Protect mountain heritage and precious wildlife. Discover how people from around the world make the community unique. Embrace natural and cultural diversity. Education—Elevate learning experiences about ecology, economy, and social equity. 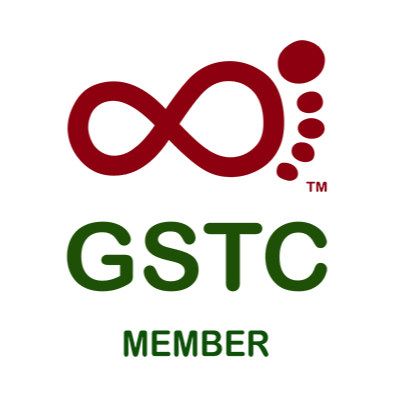 Learn with others, and educate the community along the journey to sustainability. Authenticity—Develop and seek out meaningful authentic experiences. Celebrate the special character and history of the mountain community. Enhance well-begin and foster new friendships. Leadership—Empower the community, the destination management team, local businesses, and others. Do good together. Be leaders. Lend a hand. Support the community’s shared visions of a flourishing future. 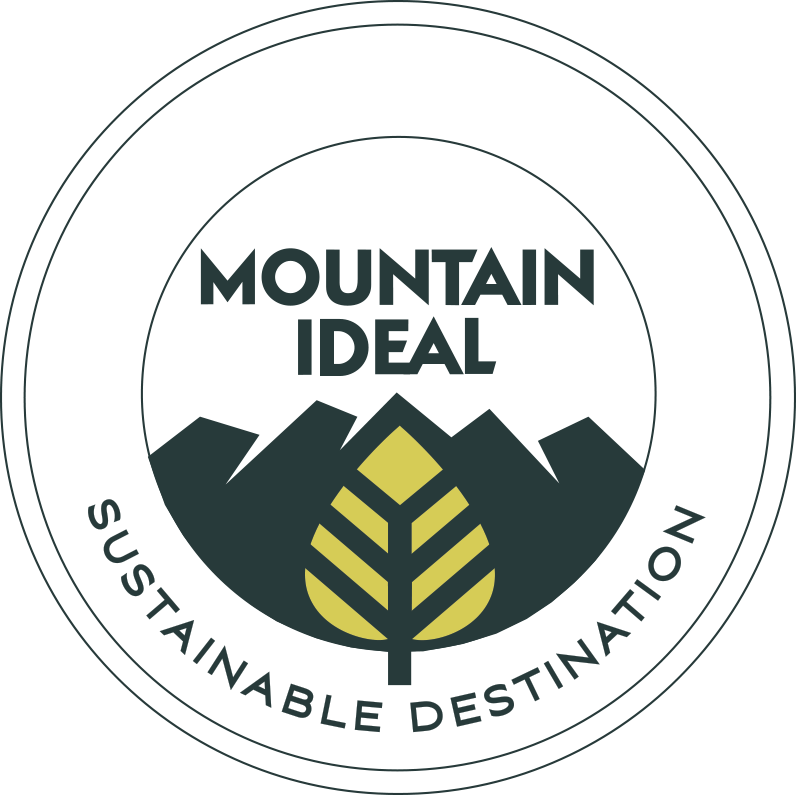 The Mountain IDEAL is “Recognized” by the Global Sustainable Tourism Council and includes criteria based on many other accepted principles and guidelines including those developed with input from the U.N. World Tourism Organization. The criteria within Mountain IDEAL provide a framework used for education and outreach, economic development, policy development, action planning, measurement, evaluation, and as a basis for destination-level certification by a qualified auditor. The amount of time it takes a mountain resort community to attain certification under the Mountain IDEAL standard varies based on the destination’s scope, boundaries, prior work on sustainability, and engagement and collaboration of stakeholders. To learn more and schedule a phone conversation contact: mountainideal@walkingmountains.org. To become a certified sustainable destination a mountain resort community must meet and maintain progress on over 40 sustainability criteria including: environmental stewardship, climate change adaptation, greenhouse gas reductions, cultural heritage protection, low impact transportation, waste reduction, public health and safety, workforce housing, sustainability education, and more.